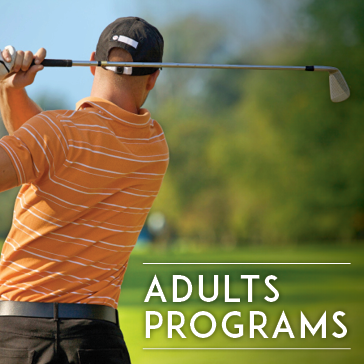 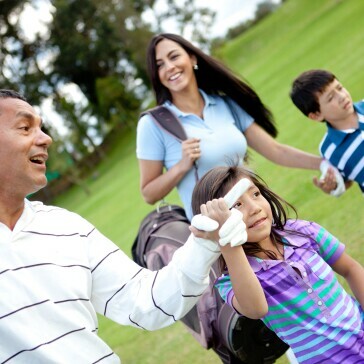 Reston's Specialty Golf Days are FREE EVENTS and open to everyone. 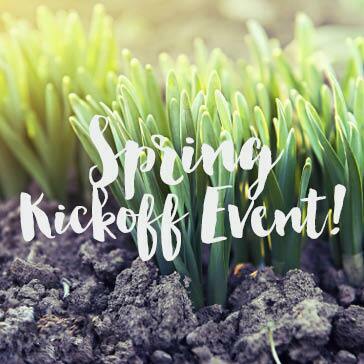 Come out to enjoy these specialty events on Saturdays throughout spring and summer. 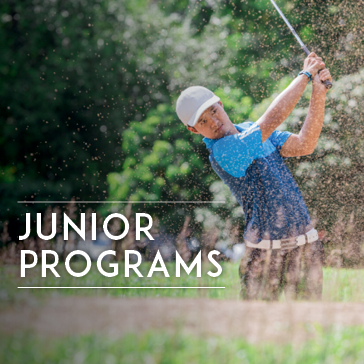 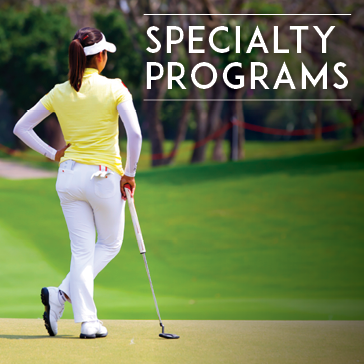 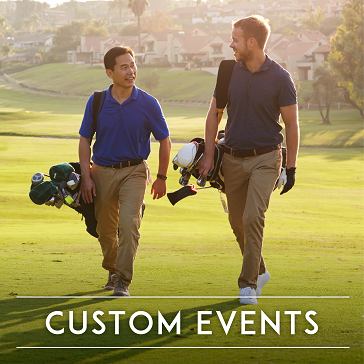 Explore our Specialty Golf Days below!